You may also get some dresses and other finds at romwe.com. Because they did sells a lot of fashionable pieces which best fits on your style. They’ve got some formal wears to street fashion wears for girls that may surely make you stand out among the rest!!! I love wearing sunglasses. As a matter of fact I have a collection which consists of different brands and styles such as Ray Ban, Oakley, Guess, Firmoo, and DKNY. I love sunnies not only because they help me fight the glare of the sunlight but also because it’s such a fashion statement and I know that I look good in them. But of course not all style of sunglasses fit me. 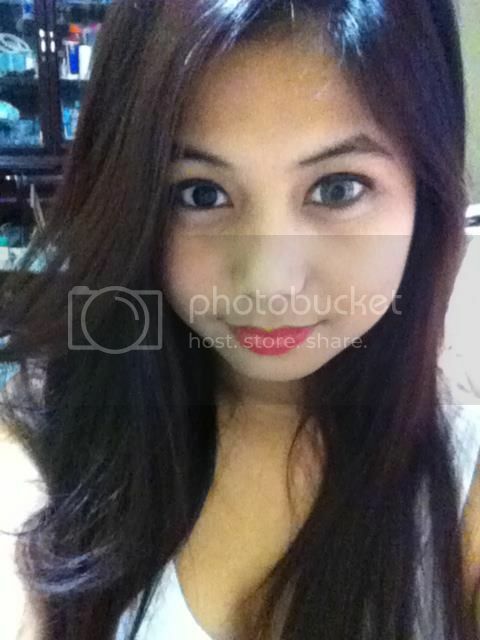 I still choose and buy the ones which complement the shape of my face. It’s rather unflattering to wear a style that doesn’t go with your facial features and shape. One of my most favorite sunglasses is Sundried. It’s really more affordable compared to other brands. Looking at their website and the many styles they sell, you would realize right away that their items are all stylish, of high quality, and affordable. I like their website because it’s very simple and you wouldn’t get lost looking through the items. You just choose the color you prefer at the left side of the website, for instance black, click it, then the different shapes for that color will appear such as Aviator, Oval, Rectangle, Vintage and, Wayfarer. Then click the shape you want even further. So there are actually two ways you can choose your sunnies: through color and shape. Once you have chosen, you would see right away the name and price of the sunglasses. Then click the “View & Buy” button and you’d see a closer look and different angles of the pictures and other pertinent information about the item. The description of the item is also displayed, as well as the quantity box (number of items you’d buy) and “Buy Now” button. I have actually posted some pictures of me wearing my favorite Sundried sunglasses such as Rania Black and Olivier White. See for yourself how flattering they are. Sundried Sunglasses Olivier White is a statement piece. Its retro style will definitely make heads turn. The shape of the sunglasses is reminiscent of the 1950’s with a modern twist. I like experimenting with fashion and this style surely fits my personality. Another one of my favorites is the Rania Black. It also has that retro feel to it but I would say it’s less flashier but still very appealing and elegant. You’d notice right away the top edge which begins at an outer point then softening into a curve down the bridge. To match the frames, the lenses are also in black. This style has other colors but I like black since it’s quite dramatic. The shorts name is Pepe Jeans London Otho Shorts Ocean that you may avail over this link http://www.loveclothing.com/pepe-jeans-london-otho-shorts-ocean-p-5468_1_74.html. Actually, they were having some huge sales on this site this moment, you can check them out here : http://www.loveclothing.com for more further details. The short has a original price of £65.00 but since they were on sale you may just got this shorts for just £32.50 today. Great,right? Also, the site is working in some well know brand name companies like pepe jeans, cheap monday, Fly London, Dun lop, and so many more. Check their accounts here for you to update yourself on the future deals. You may also get in touch through email using this email address : info@loveclothing.com for your Enquries. I love fashion and I’m sure that a lot of people out there have the same sentiments. What better way to explore the fashionista in you than being a member of Clozette.co. It’s like the Facebook for fashion. It’s a totally different type of social networking site and shopping haven. 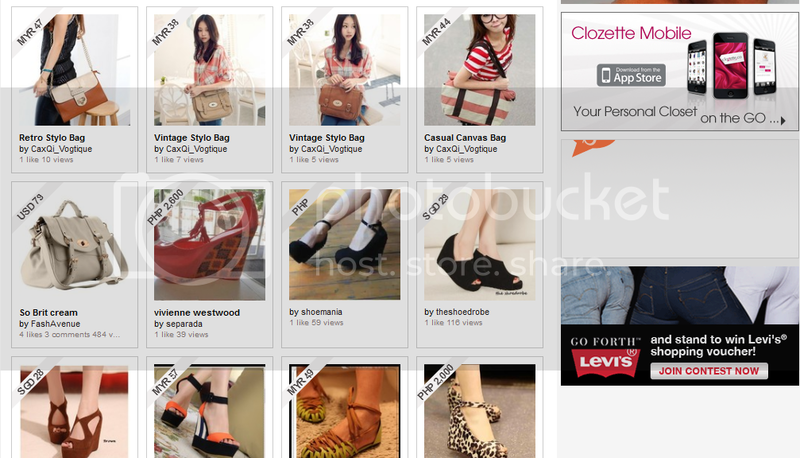 If you’re very much into fashion and everything fabulous and chic, join Clozette. It’s so easy to register and totally free. 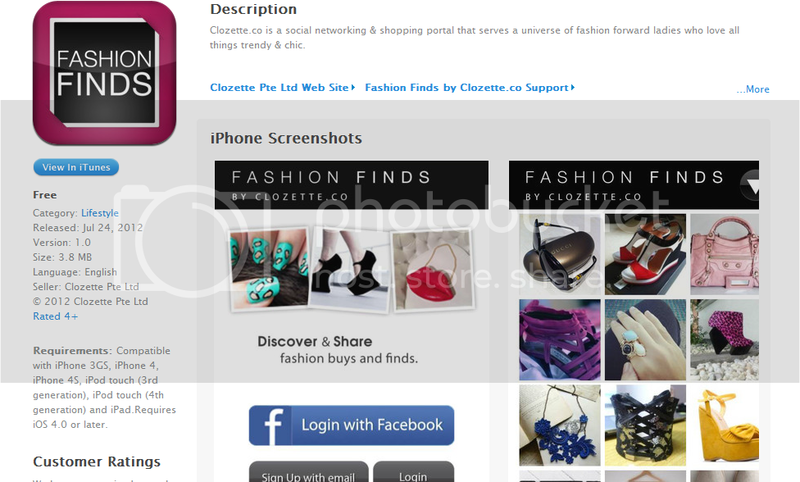 The site has so many features like the Clozette Fashion Finds App which you can access in iTunes. Simply open iTunes to download the apps. It’s a lot of fun trying out the application, and I personally recommend it for you to use because they have this easy browse feature where you can easily grab and share photos of your Clozette wish list items on your Clozette account as long to your favorite social media site Facebook. In a way, this really useful not just to buy items but also to buzz and let your friends know on what’s you most like to have that might also interest them. 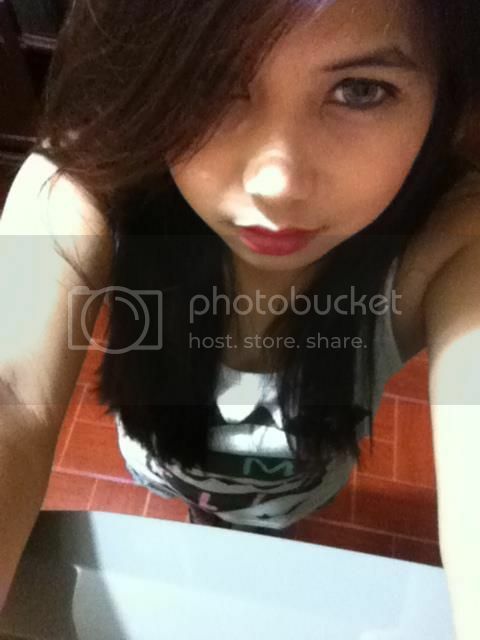 Other good thing is, Clozette apps can be install in any smartphones. There’s a dozen more things you can do like sharing your beautiful clothes and things. You can also make a free product listings of the clothes, accessories, and shoes and many other items that you want to buy. If you’re into makeup, you can save all your favorite makeup videos in Clozette. If you are into selling stuff, you can also do it here and open a free online store. But if you’re only interested in shopping, they have a Bazaar section where you can see all the items you’re looking for such as dresses, tops, bottoms, bags, shoes, watches, accessories, etc. 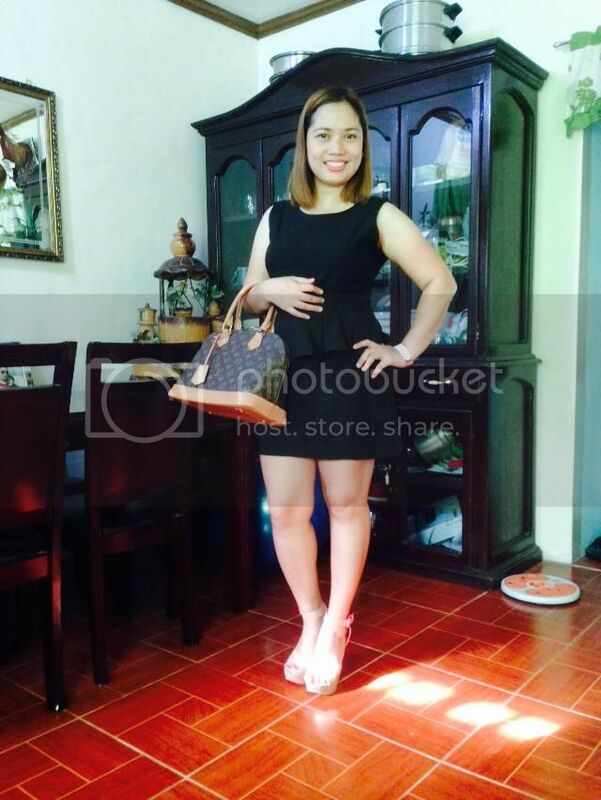 Clozette is just a wonderful way to show how fashionable you are and meet other fashionable people in the process. I encourage you to check the site’s bazaar channel too, where you can find member’s closet list and styles that will definitely help us to be on trends, just head up here http://www.clozette.co/bz/?gafrom=topnavnl for more information. Join the clozette community now and be a Clozetter! 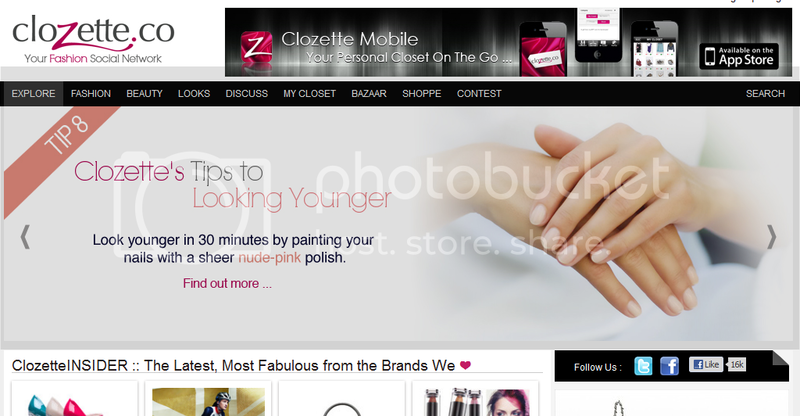 dont forget to tell your chic friends too about this awesome fashion social networking site, Clozette.co. Who wants to be more look beautiful? hmm, I know most of the girls out there are raising their hands already. Yes, of course, every girls wants to be more look chic as much as they can, however, quite sometimes they fail to do that because they suddenly forgot to put on some accessories on to their outfits as long to their self like this lenses I’m wearing from the online store called kiwiberry1-collection.com that did spiced it up all things. And as Ive heard the online store, kiwiberry1-collection.com, is now the one leading when it comes to contact lenses today. That’s why I assure you all the circles from the stores is well designed and has been through onto quality control. I will review the other lens in some other time, so – please, keep on checking the blog for more review posts. Thanks! I know most of you fellow fashionistas will agree that dolly eye can really make you look more chic and trendy,right? that’s why most of us wants to have this doll look eye or an Japanese doll eye. 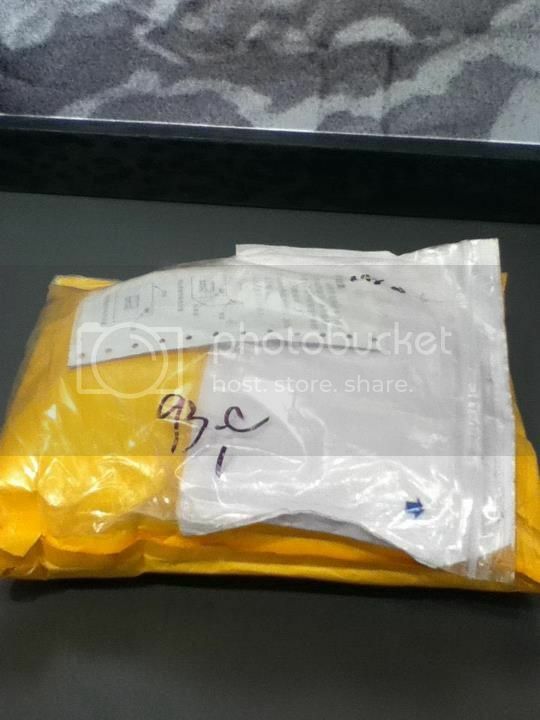 Today, Ive received an awesome gift from one of the leading contact lenses company online today which the Uniqso.com, Malaysian based, and I must say, their circles are worth to buy and also the quality is indeed good that will last probably, I think, for a bout 6 months. As I putted the first circle. I just feel nothing, meaning no harm,itchiness feeling and its comfortable not like to the other brand of circles that you may feel this irritation as you first put the lense. 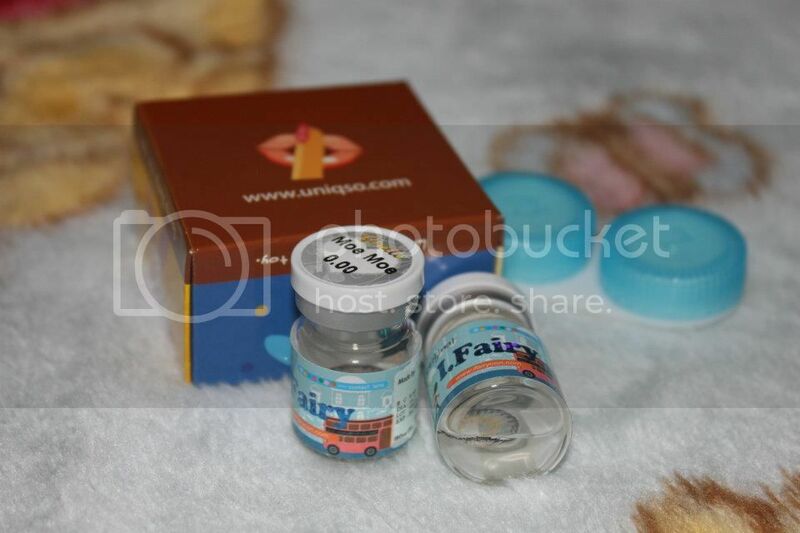 So – if you are planning to wear some circle lenses. Just check on their site UNIQSO.COM for more designs and some other items like nail paints, false eyelashes and a lot kawaii stuff that you may surely want to have..BTW, they can also work on your eye grades, just ask them how it works. Its been long time then, when I posted out my last outfit photo post in my lookbook.nu account. Becuase I’m quite bit busy these passed few months ago due of my daily tasks that I needed to attend. 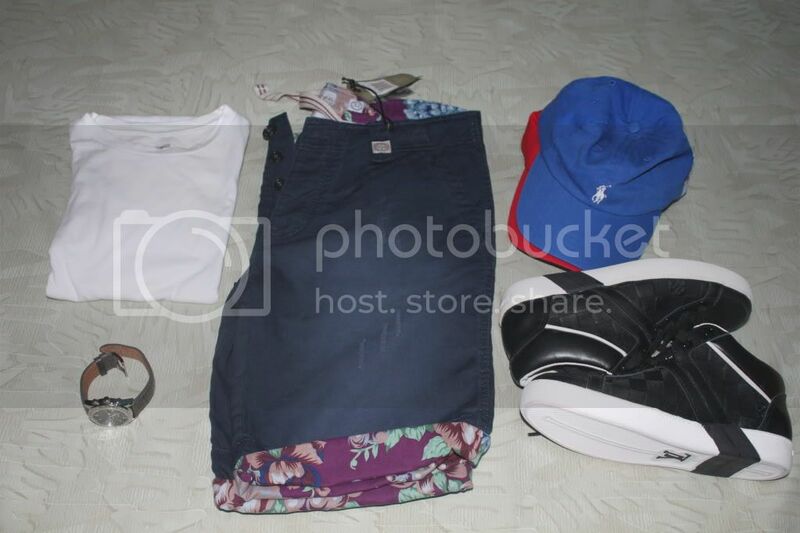 And also, I dont have any chance too, to shopping some new clothes that I might use/wear on my next outfit post. 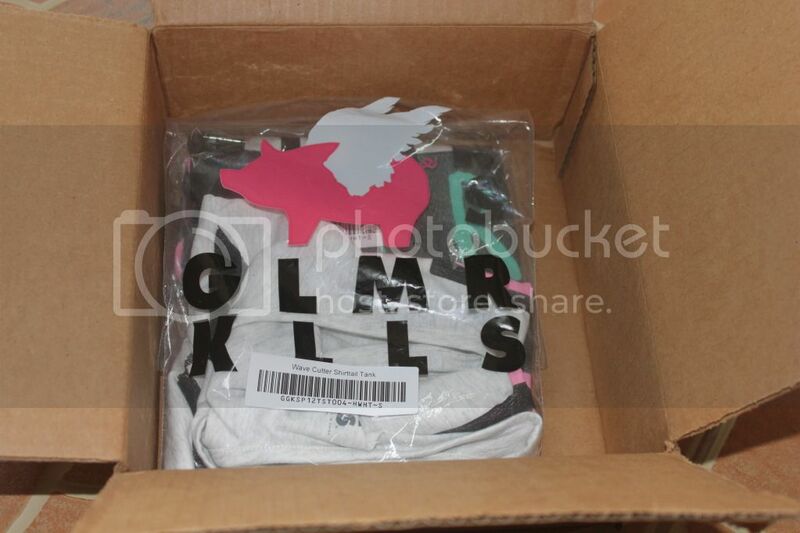 Good thing, the owner of the site/brand Glamourkills.com had send me out these 2 tank top ( photos on top) that I may use on my next photoshoot for the outfit post ( on this blog & on lookbook.nu) Will update this post soon as I got myself photographed wearing these awesome tank top. Yeah! Another sponsor, and this time, its sunglasses. 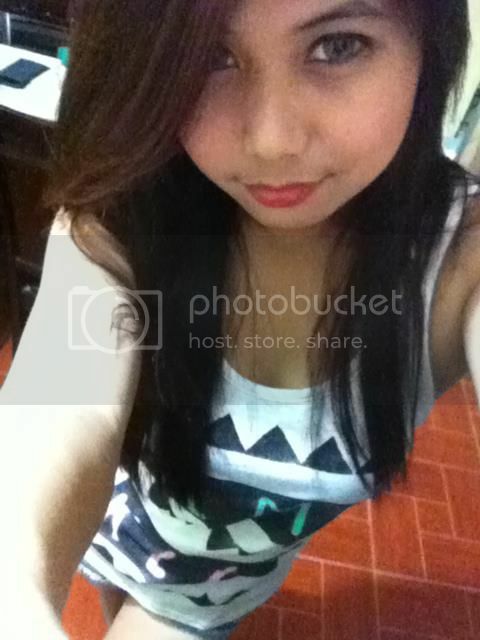 Yeheyy! 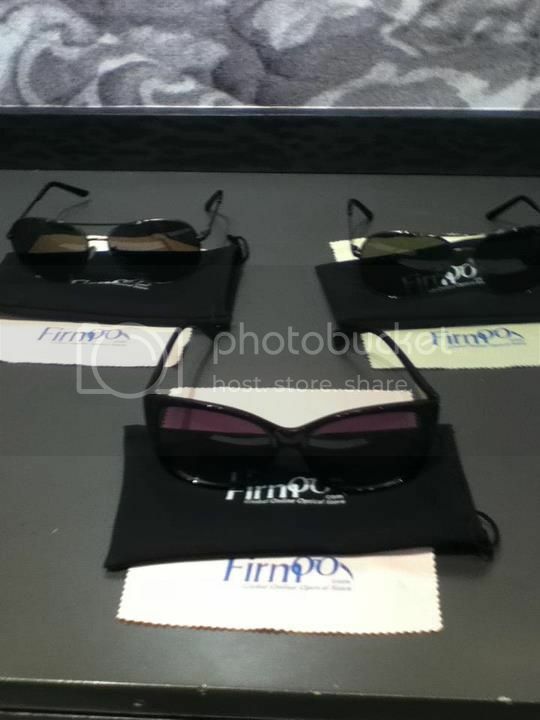 this company Firmoo.com had contacted me also to review their some sunglasses that you may see on the top photo. And I must say, their sunglasses are in quality and it’s well designed like on the branded sunglasses one. Look, they do have this RayBan type ( aviator) sunglasses on their site. And the good thing was, all of their glasses and sunglasses are these reasonable that everyone’s can avail. Check their site today and you might be eligible on their free glasses or sunglasses as you sign up as their new customer. You can also check their Facebook page for new great deals on their sunglasses and glasses : http://www.facebook.com/FirmooGlasses. BTW, charm bracelets are the most trends these days becuase we’re still have this summer season. So – get yours now. 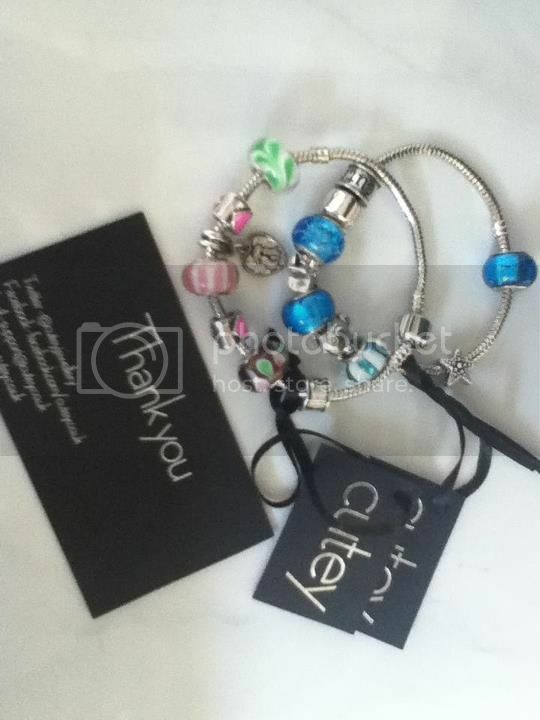 Visit cutey.co.uk today for your chic charm Bracelets! I know most of you my readers are often updated on what’s new in the fashion industry today. Because we are all enthusiastic on the world of fashion, right? so – yeah! these fake tattoos are the one in trends and even most talked about today that must have, I think so. Because look, these tattoos are pretty dope and can even rock your way on especially we’re having this summer season. 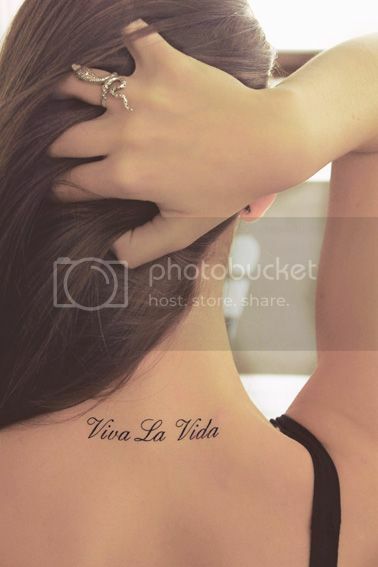 Actually, a lot of sites are selling these fake tattoos today, however, the most relevant and has these great designs of their fake tattoos was this site called Faketattoos.se. Becuase they really known on what are the fashionista wants to have these days. Check their site now and you may see various of designs of their tattoos and even you can request to have your custom designs tattoos one. 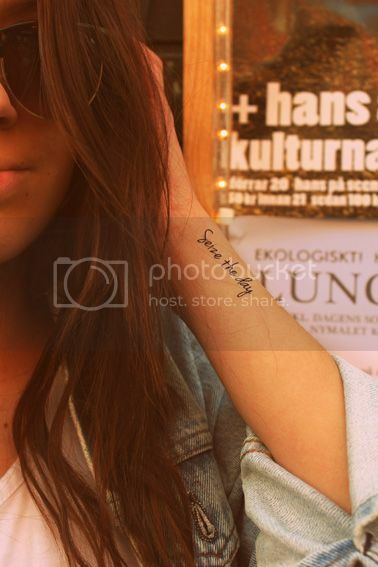 Soon, I can have my free fake tattoo that I may wear on my next photoshoot.Will share some photos soon as I got my free tattoos from Faketattoos.se. Please do check me often here for more fashion updates. Thanks!